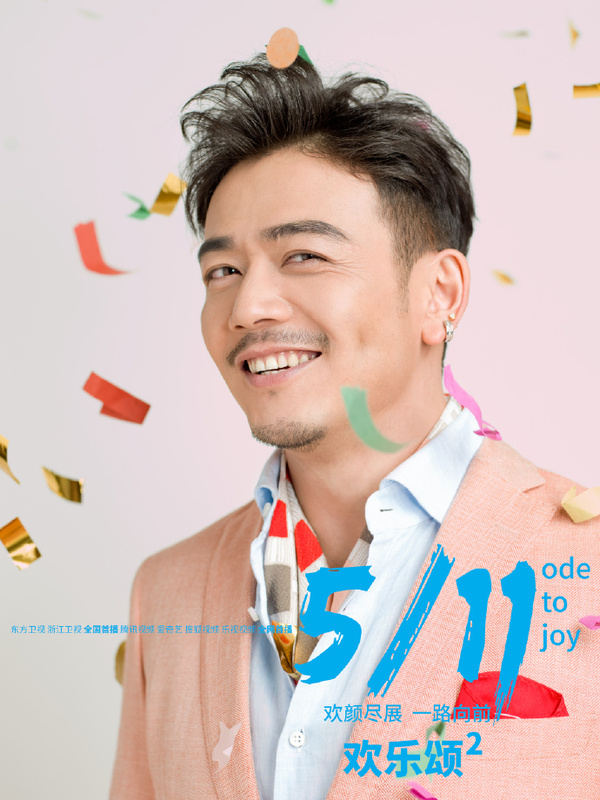 With the premiere of Ode to Joy 2 fast-approaching (it's in two days! ), it's time for a closer look at the cast of characters led by Liu Tao, Jiang Xin, Olivia Wang, Yang Zi and Qiao Xin. I'm really liking the colors and the vibrant atmosphere that leaves me with the warm and fuzzies. Granted the actual story probably has its fair share of angst, but c'est la vie. Now on to the character intros, shall we? Liu Tao as Andy, a high-ranking corporate executive who works for an investment firm. She is strong-willed, independent, successful and an ice beauty in some sense. She left New York to return to China in search of her long-lost brother and as she was uncovering the truth about her identity, she finds herself warming up to new friends and a new romance. Much of season 2 will explore a further growth in Andy's character and her relationship with Bao Yi Fan. Jiang Xin as Fan Sheng Mei, a gorgeous and talented woman born to a family that prefers boys over girls. Throughout her life, she has had to deal with prejudice and she becomes prideful and unwilling to appear weak in front of others. It has become a cycle for her to bail out her brothers countless times and to dole out her hard-earned savings for her family. She gives great importance to money and superficial needs and it remains to be seen whether or not she can overcome her insecurities. Olivia Wang as Qu Xiao Xiao, a very unique individual. She is a fuerdai, aka second-generation rich, who is playful, interesting and down-to-earth. She might not have invested her time towards learning the ropes but she is a fighter and can handle her own battles. Season 2 brings on many challenges when it comes to her love life, her career and her family. 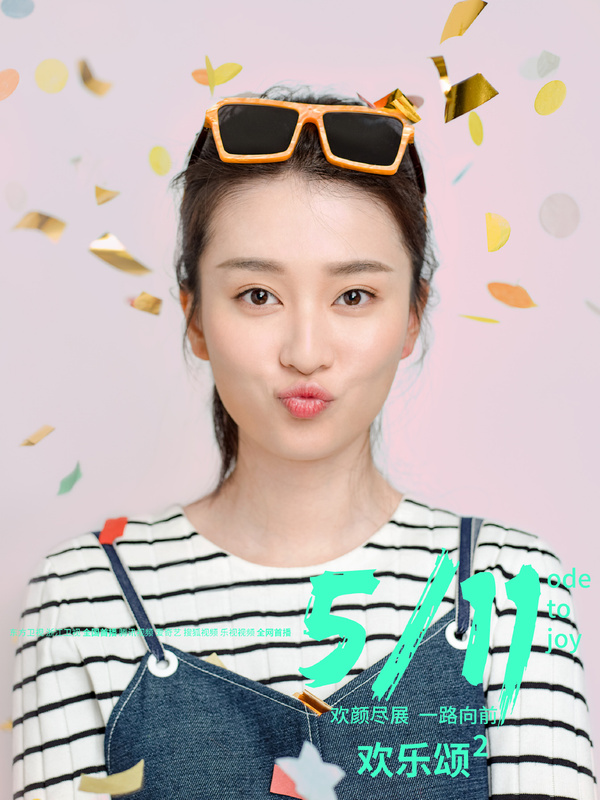 Yang Zi as Qiu Ying Ying, an ordinary girl from a small town. She is rash and often does things without thinking about the consequences. On the flip side, she is passionate and determined. She has an average job but wishes to make it big, yet the road to success does not come easy. Qiao Xin as Guan Ju Er, a goody two shoes from a well-to-do family. She is timid, obedient and the perfect daughter. Because she usually keeps to herself, she fades into the background and is easily overlooked. Season 2 marks a change in her personality to become carefree and outgoing. She is no longer hung up on the past and she opens her heart to a new man, igniting the start of a rebellious streak for the sake of young love. 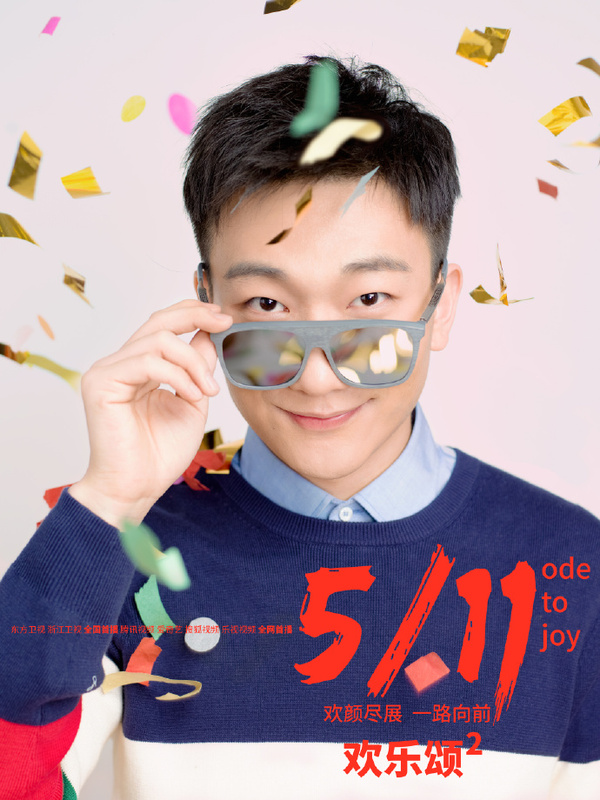 Wang Kai as Zhao Qi Ping, Qu Xiao Xiao's on and off boyfriend. He is an accomplished doctor and an eligible bachelor in every sense of the word because he is rich, good-looking, smart but but not nerdy and just a well-rounded guy brimming with charisma. Yang Shuo as Bao Yi Fan, Andy's boyfriend. He is a fuerdai, aka second generation rich, and the assistant head of a large conglomerate. He is a natural leader with a vision for his own company. He may seem frivolous on the outside but he is earnest and persistent, the type to never give up once he's decided on something. Zhang Lu as Wang Bo Chuan, a man from a typical family. He is Fan Sheng Mei's classmate who has liked her since their school days. He may not be the most talented but he is hardworking and ambitious as he heads up a small startup. He is someone willing to go the extra mile for Fan Sheng Mei but her relentless demands make him feel inadequate. 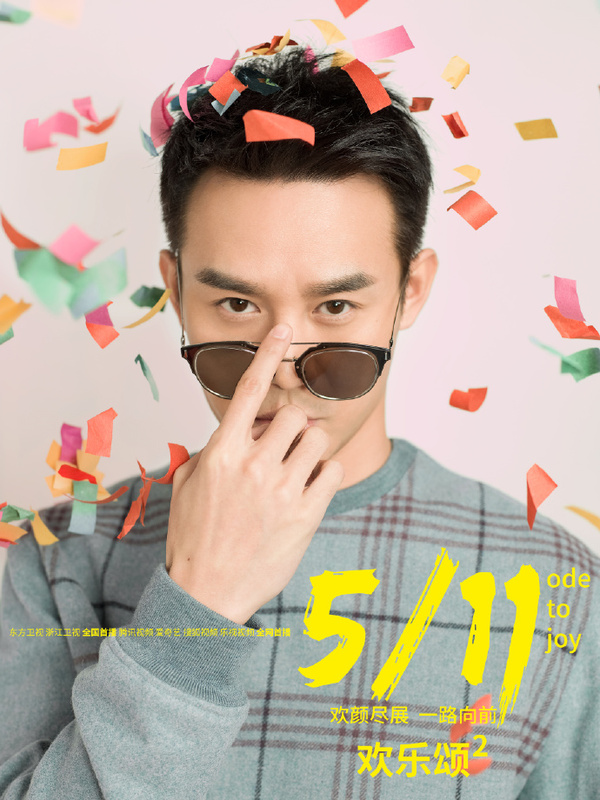 Wu Chen Hao as Ying Qin, Qiu Ying Ying's boyfriend. He is a programmer who works for a big company. 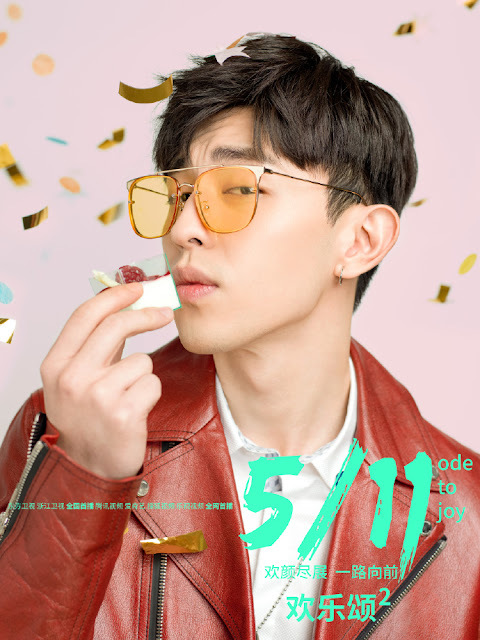 Deng Lun as Xie Bin, Guan Ju Er's rocker boyfriend who has formed a band of his own. 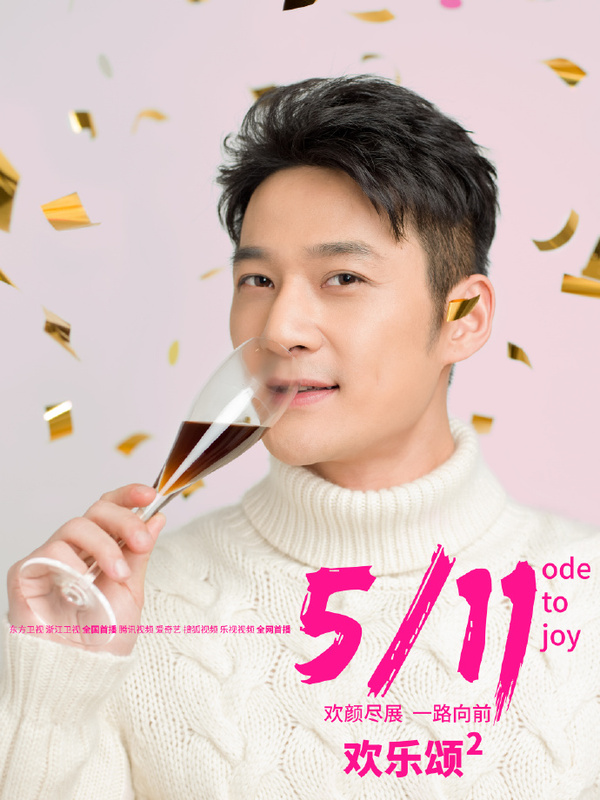 He meets Guan Ju Er through Qiu Ying Ying but their ensuing romance is riddled with problems. He is a young man in his early twenties with a troubled past, having been committed to a detention center for helping out a friend. He is the potential son-in-law that Guan Ju Er's parents can never accept. I cannot wait. I am just going to rewatch the end of the first series so that I'm up to scratch for when the subs are out!! Woohoo!